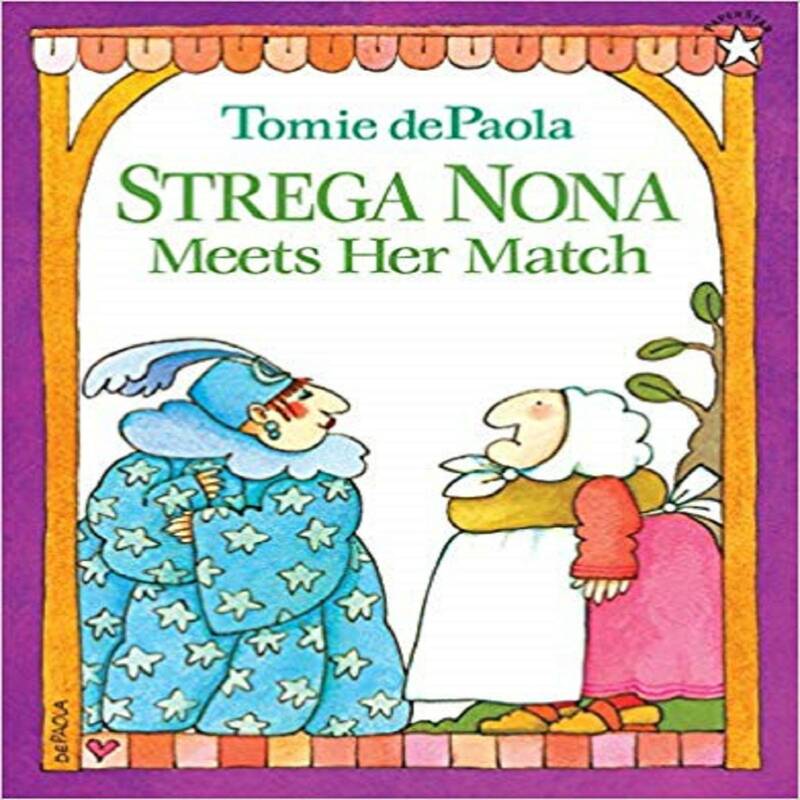 Tomie dePaola’s beloved and bestselling Strega Nona gets in some friendly competition in this beloved addition to the series! Strega Nona (Grandma Witch) has cures for warts and headaches, even lovesickness. She uses old-fashioned potions and magic and the villagers in Calabria flock to her door. But when her friend Strega Amelia comes over the mountain for a visit, she brings more than just gossip. Soon she's set up her own shop, using the latest modern gadgets, offering sweets and cappuccino--to all of Strega Nona's regulars! Looks like Strega Nona's met her match, Unless she's got her own cure. For Strega Amelia! Tomie dePaola (www.tomie.com) is the acclaimed author and/or illustrator of more than 250 books for children. His books range from autobiographical stories to retellings of folktales and legends to original tales, such as the Strega Nona books. Tomie has received the Laura Ingalls Wilder Award, a Caldecott Honor for Strega Nona, and a Newbery Honor for his autobiographical chapter book, 26 Fairmount Avenue.The American Library Association said: “His works reflect an innate understanding of childhood, a distinctive visual style, and a remarkable ability to adapt his voice to perfectly suit the story.” He was awarded the Smithson Medal, the Regina Medal, was designated a “living treasure” by the state of New Hampshire, and received the 2012 Original Art Lifetime Achievement Award given by the Society of Illustrators. He lives in New London, New Hampshire.